Instagram Roundup: Kathryn Dennis, Tamra Judge, Teresa Giudice, James Kennedy, & More! This week most of your favorite (and even some of your least favorite) reality TV stars were all about the family time and shared lots of photos on Instagram. 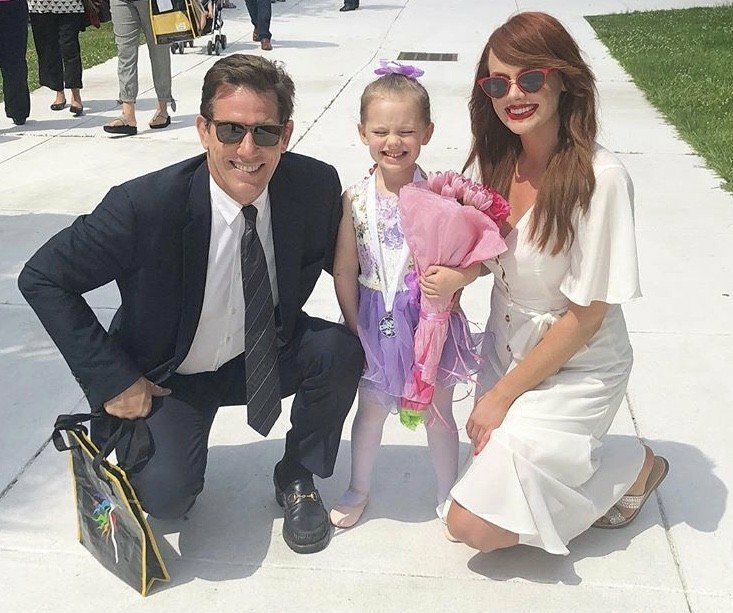 Even with all of the drama on screen and off, Southern Charm stars Kathryn Dennis and Thomas Ravenel came together as parents to support their daughter. Now I just can’t help wondering who took that family photo? Was it Ashley Jacobs? Kim Zolciak shared a screenshot from a FaceTime conversation with her daughter Ariana Bierman, bragging about how similar their genetics are in the caption. “Genetics”? Million Dollar Listing star Fredrik Eklund shared a sweet photo holding his twin babies. Peta Murgatroyd took a cute selfie with her son Shai. Real Housewives of Atlanta alum Phaedra Parks enjoyed a family vacation with her mother and two sons. Jill Zarin went to Iceland with her daughter Ally Shapiro, her sister, and her niece. Check out all of those photos and more in this week’s edition of Instagram Roundup by clicking through the photo gallery below. RELATED: Instagram Roundup: Ariana Madix, Kris Jenner, Hannah Ferrier, Chelsea Houska, & More!